With threat levels at an all time high, The ASA Group is able to arrange for aircraft security at most locations in SE Asia. 24-hours a day, 7 days a week, our security guards are perfectly suited to carry out armed, or unarmed services, tailored to client specifications and area regulations. We’ve handled the securing of helicopters, private jets, and VIP airliners since 1999. Meaning that we’ve stood guard to address a variety of concerns including: tampering of aircraft equipment, industrial espionage and terrorism. In close cooperation with ASA Security Services, our fully trained executive protection personnel have carried out requests by a number of clientele in order to ensure safety and integrity for the most important of corporate and VIP travelers in the Asia Pacific Region. 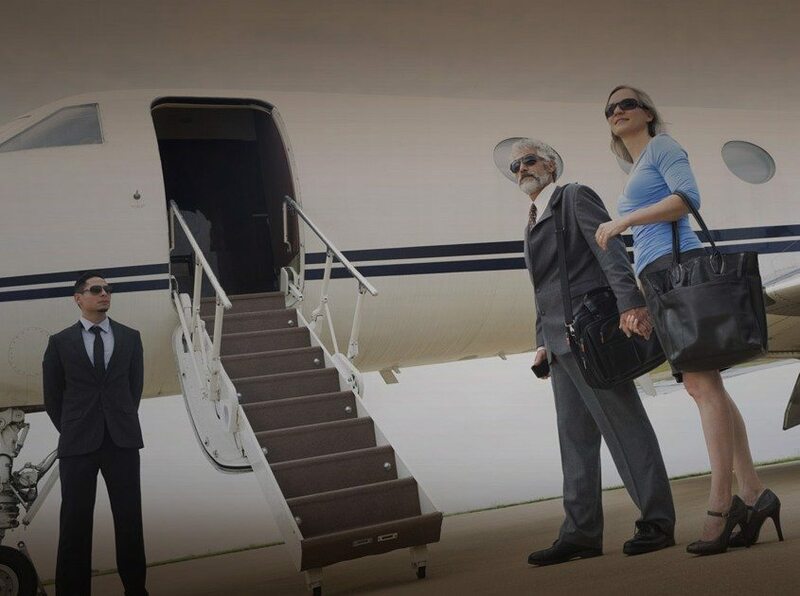 With the combination of our detail-oriented, tailored aircraft guard services, and our executive protection services, you can be certain that your next departure will take place without incident.